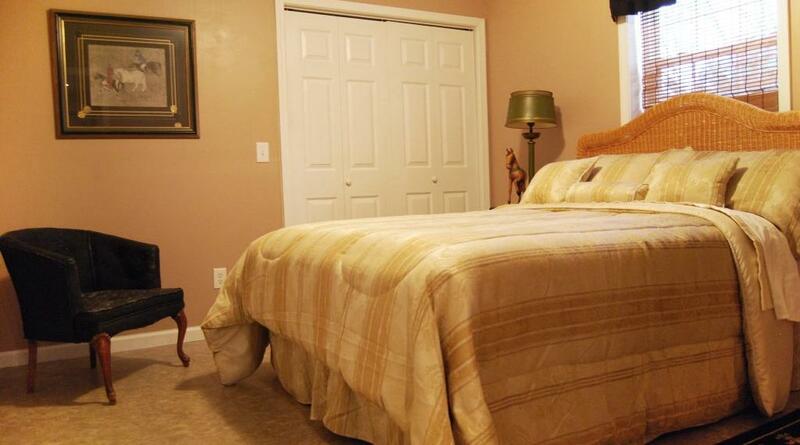 Stay the night and bring your four-legged friends with you! Why leave your horse at a stable, then travel for lodging, when you can all stay together. 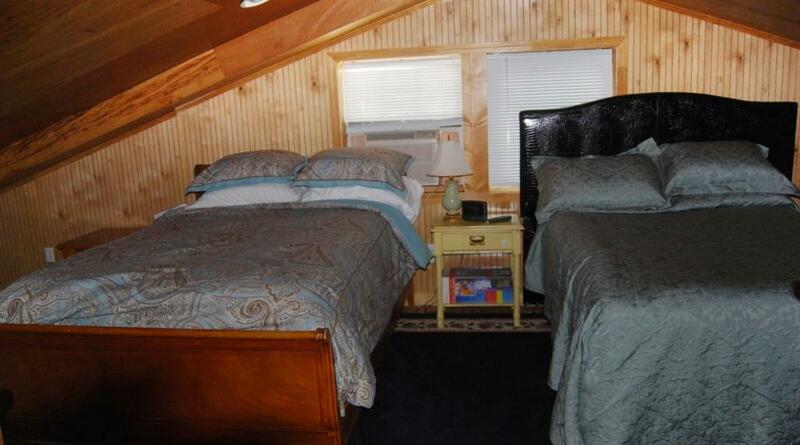 Bed and Barn Farms is a private, gated facility located on 32 acres. 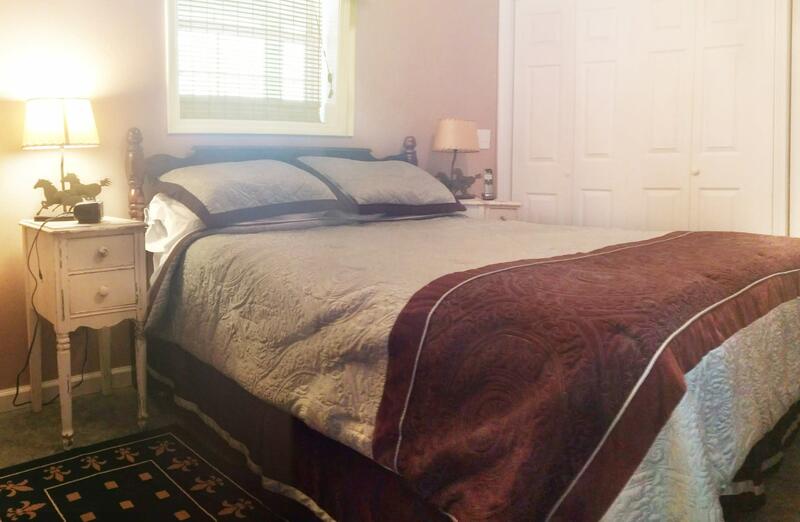 The lodging sleeps up to eight with 3 bedrooms and 2 ½ baths. There is a full kitchen plus a separate kitchenette. 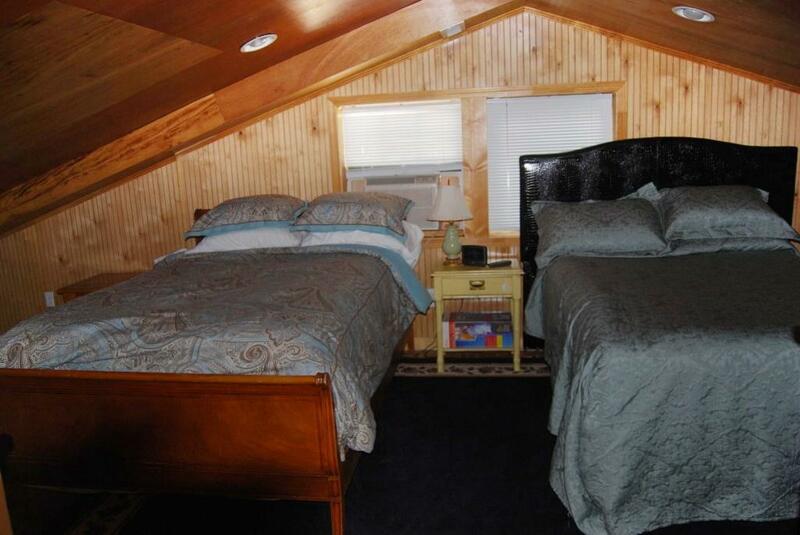 Other amenities include free Wi-Fi, Cable TV, and laundry. 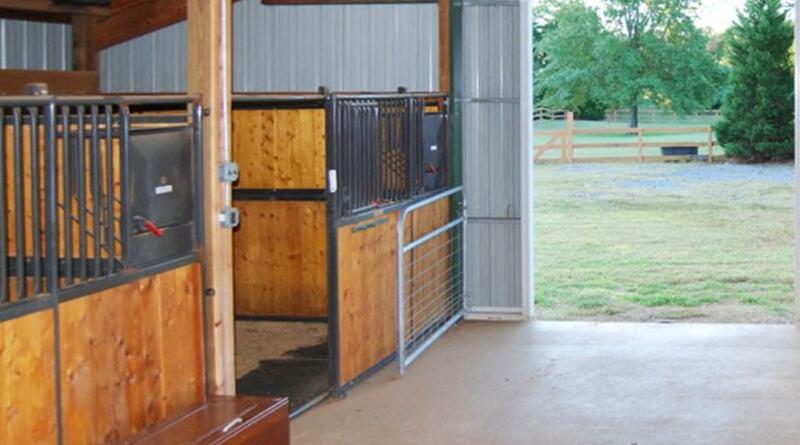 For the horses there is a four-stall barn complete with a wash rack and large paddocks. There is an arena and trails for your use. 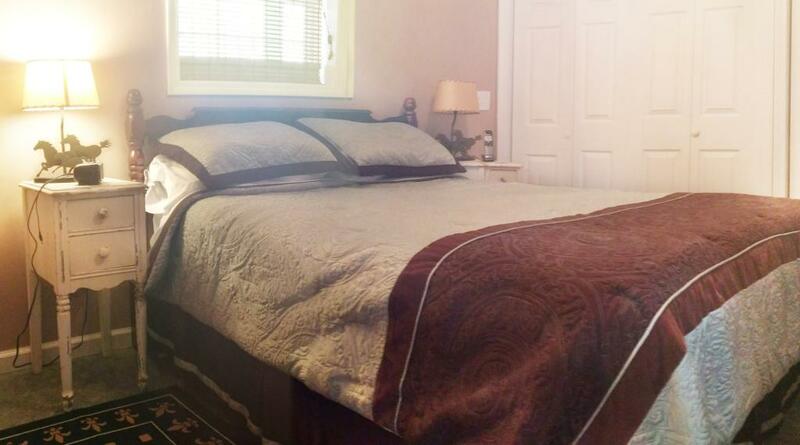 Stay by the night or by the week; call now to make a reservation. 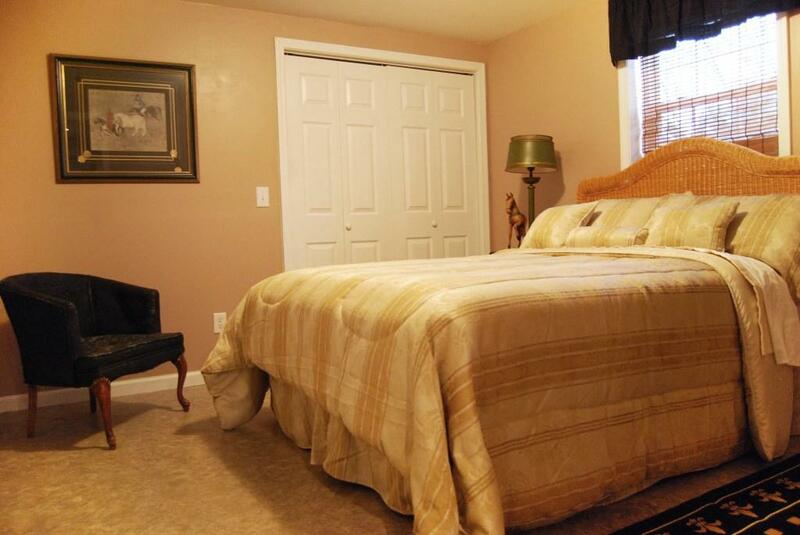 Conveniently located: less than 10 miles to TIEC and Windridge Farms, and 30 minutes to Fence.